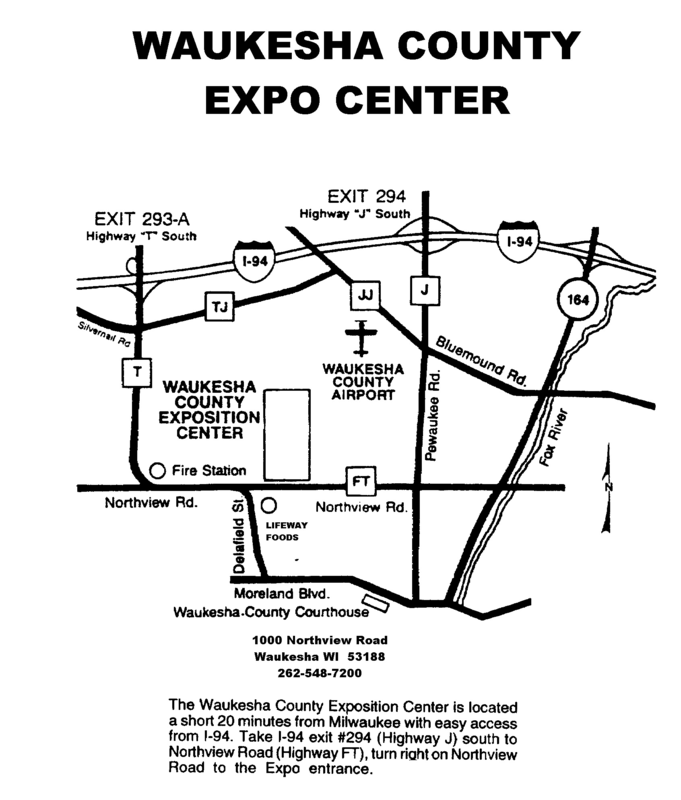 The Waukesha County Exposition Center is host to memorable and diverse functions such as: Presidential campaigns, trade shows, corporate events, meetings, concerts, banquets and weddings. We offer modest rental rates, modern facilities, unlimited free parking and easy accessibility. We can handle any size event in our 40,000 plus square feet of meeting and exhibit space and 135 acre grounds. Our versatility and commitment to providing the highest quality service makes the Waukesha County Exposition Center a premier event destination. Contact us at 262-548-7200 or Email Expo.